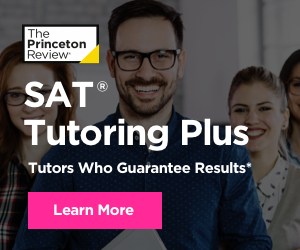 SAT registration deadlines fall approximately five weeks before each test date. Register online on the College Board website. 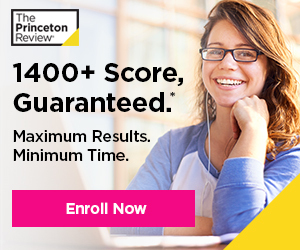 The College Board may require SAT registration by mail under special circumstances.